We all know that yoga is one of the most beneficial forms of exercise. Whether you're looking to increase flexibility or get in shape for an upcoming marathon, you can turn to yoga for both a physical and mental pursuit of happiness. But with yoga being one of the most popular ways to sweat in the city, it could be hard to choose the studio that's right for you. Well, we've done the work for you. 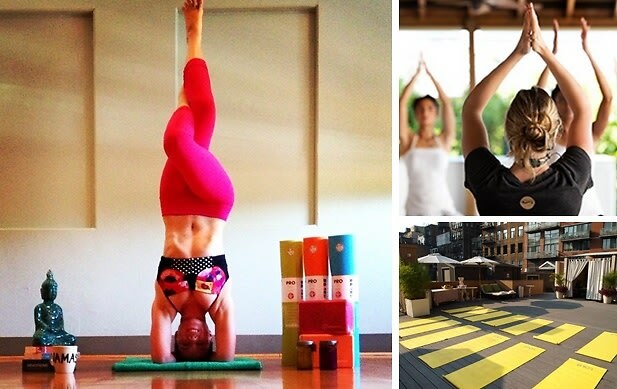 Click through for the top 5 spots to get your "Ohm" on in NYC.